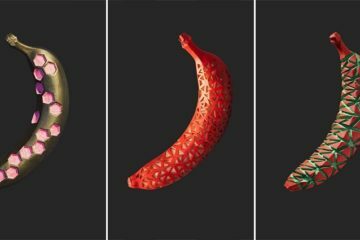 There are phenomenal things that you stumble upon that are so rare that you can’t believe they’re real. 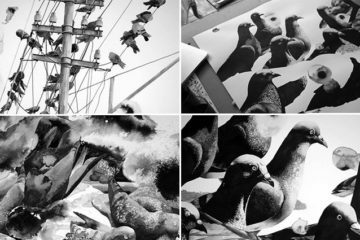 Having the chance to witness these exceptional occurrences gives you a sense of fulfillment like never before. 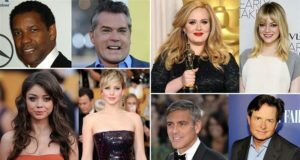 You’ve probably seen something and wondered about the odds that something so unique can possibly happen. Naturally, we believe in what we see. 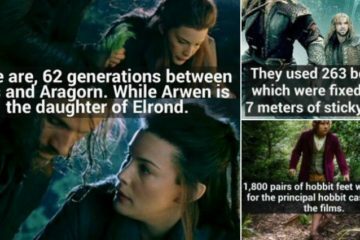 But there are some strange coincidences that are hard to believe even if we see them. 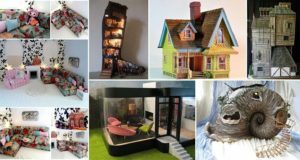 Take these photos for example. We have gathered the most extraordinary things that we only get to see once in a lifetime. 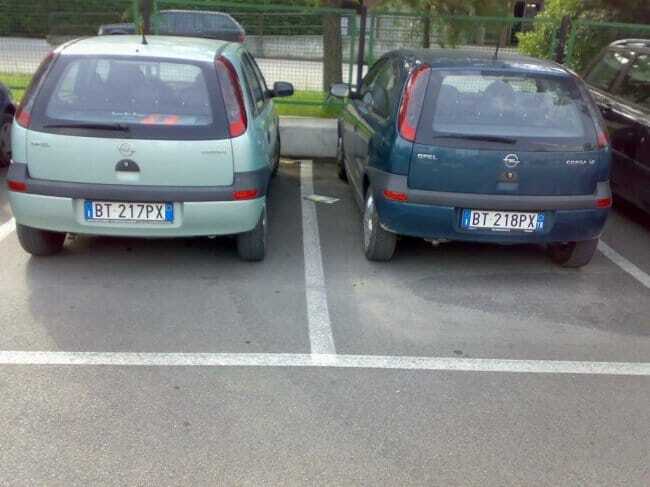 Look at the plate numbers of these cars that are parked next to each other. 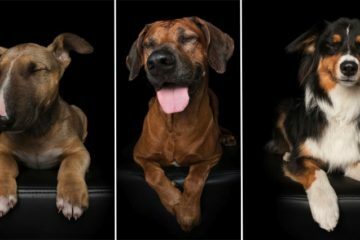 It’s not hard to differentiate these 3 puppies. 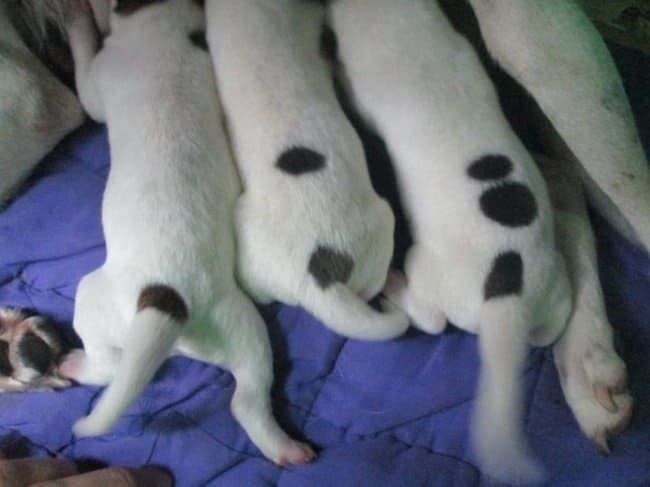 You can just count the spots on their backs. 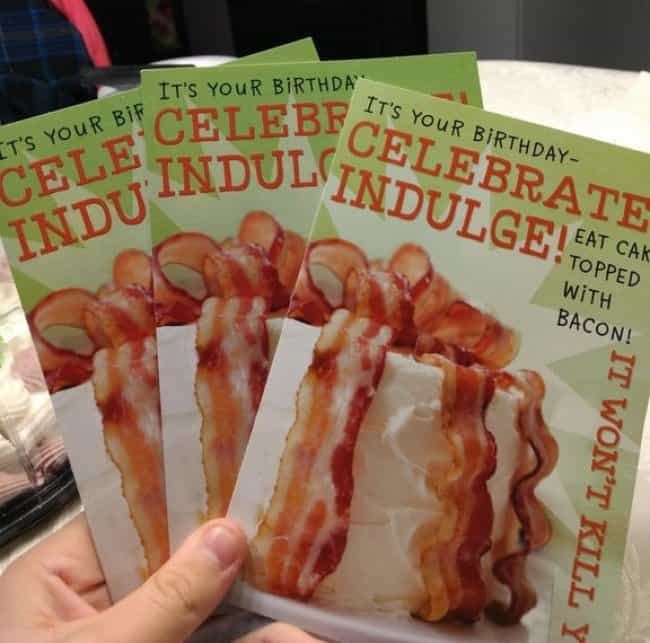 What are the chances of receiving the same birthday card from 3 different people? 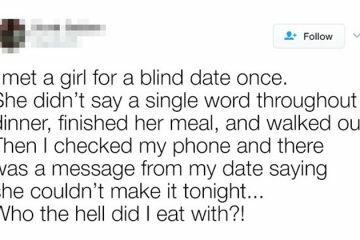 Those people must share something in common – their love for bacon. 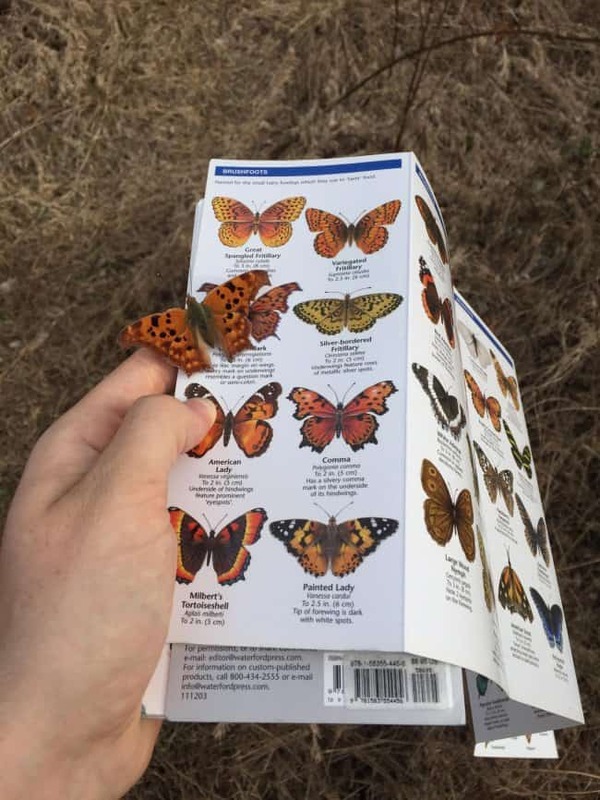 A certain butterfly is trying to make some new friends. 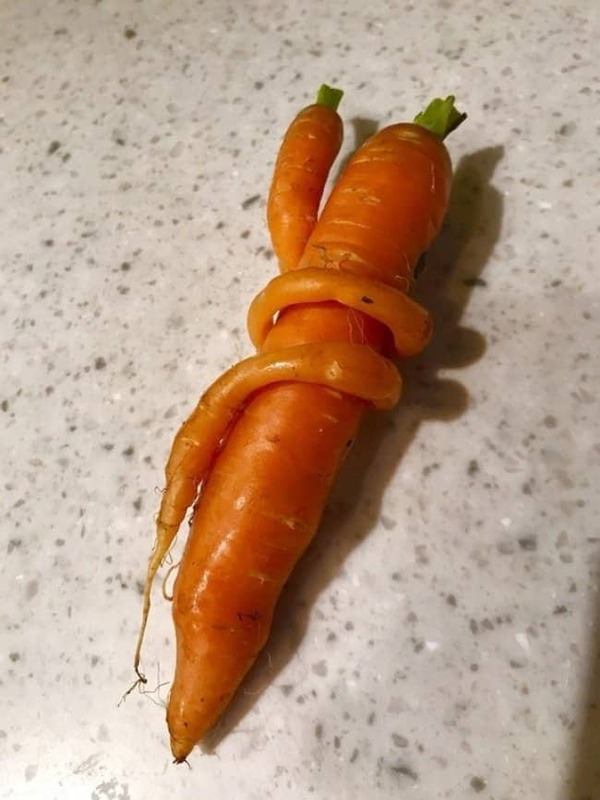 Carrots know what true love is. 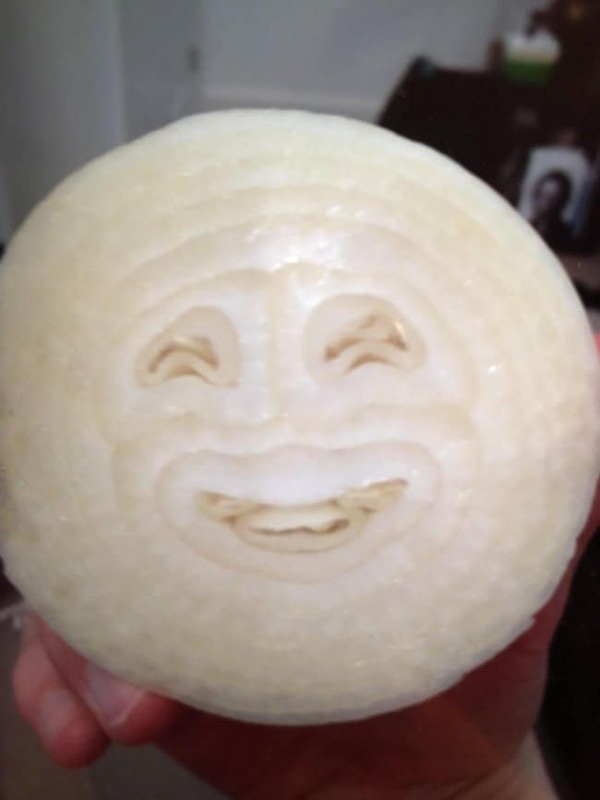 Most onions make you cry. But this singular onion can make you smile. 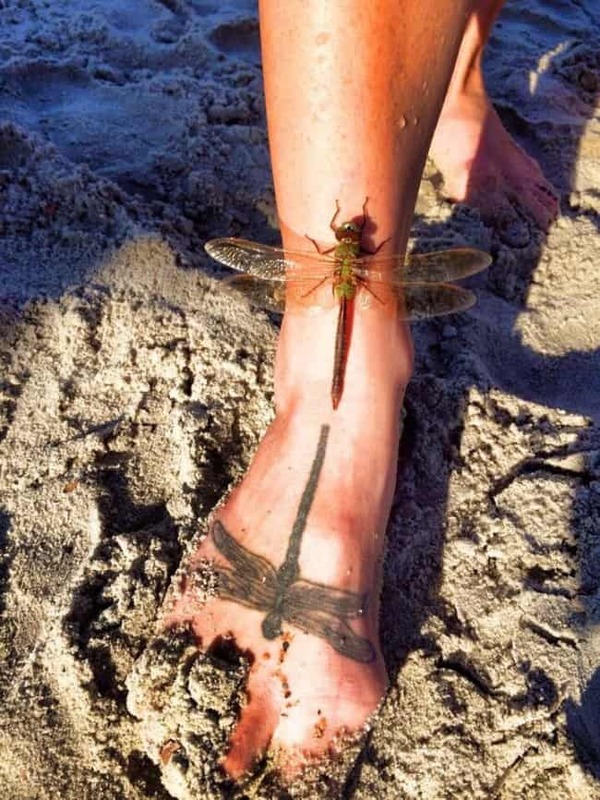 This dragonfly finds company with a tattoo. 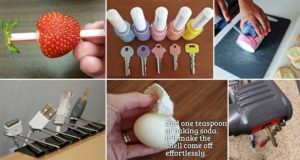 Perfect coincidences make extraordinary things that even logic or science can’t explain. 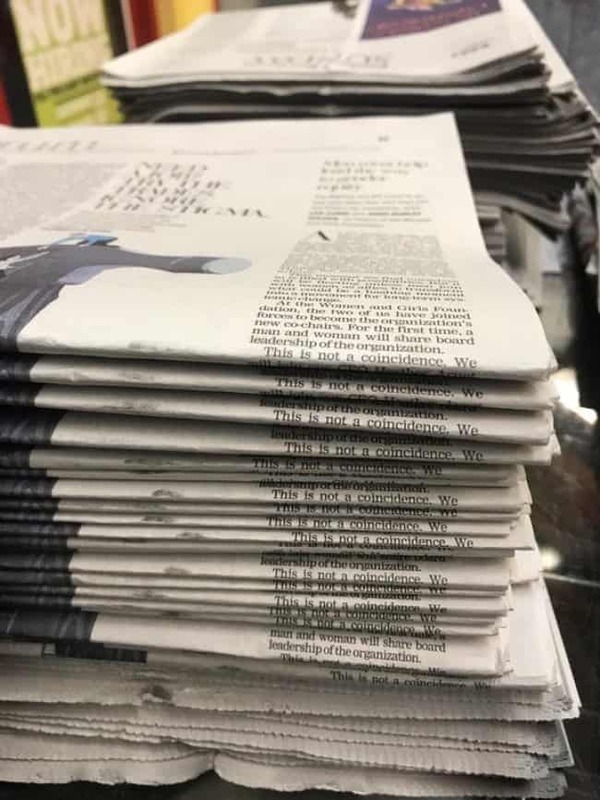 This newspaper is trying to tell us something but we’re thinking otherwise. 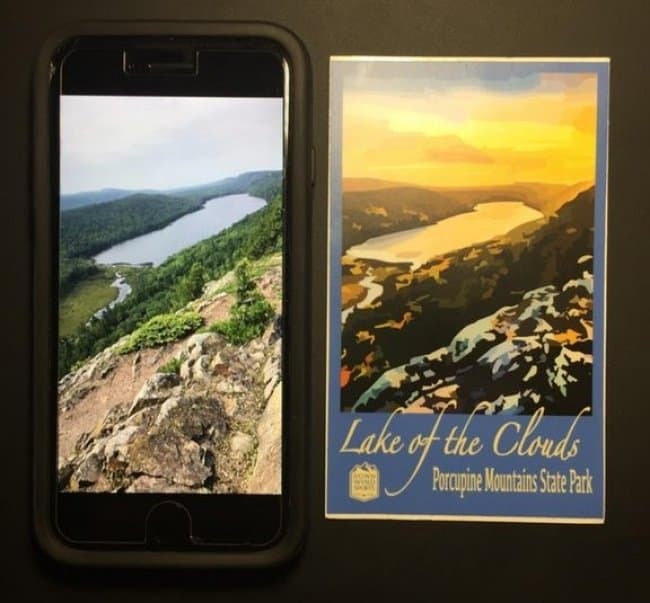 A guy noticed a sticker on a particular shop and realized that it was the same image as the screensaver of his phone. 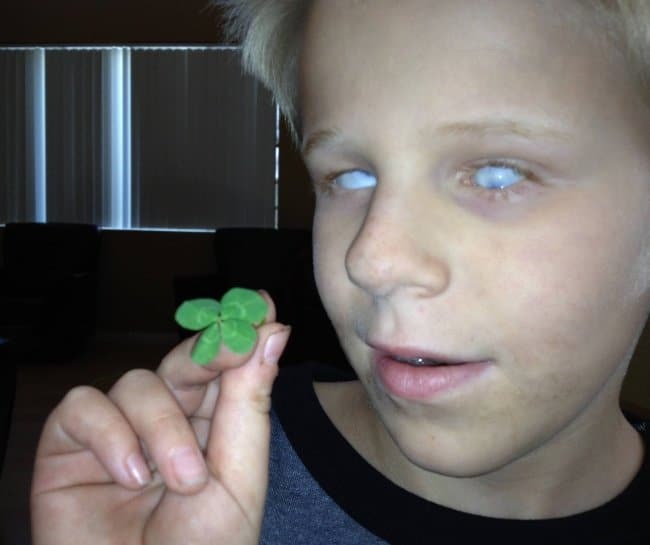 As if finding a clover with your eyes wide open is difficult enough, this blind boy managed to find one while playing in the garden. 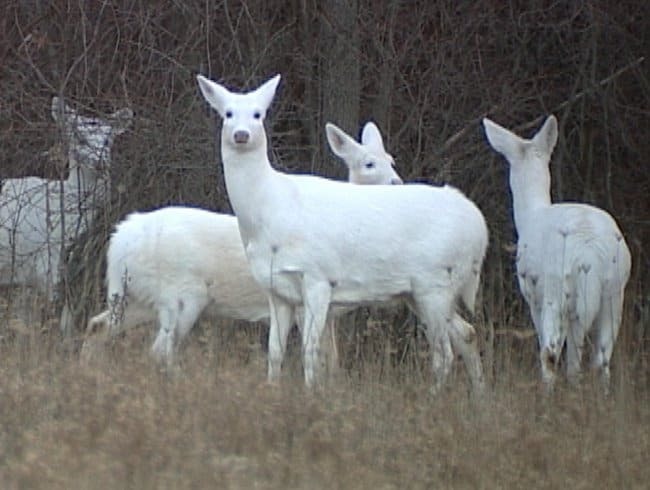 Albino deer are so rare that spotting one of them is a one in a million chance. But this lucky photographer was able to capture not just one, but four of them in one photo. In photography, perfect timing is everything. 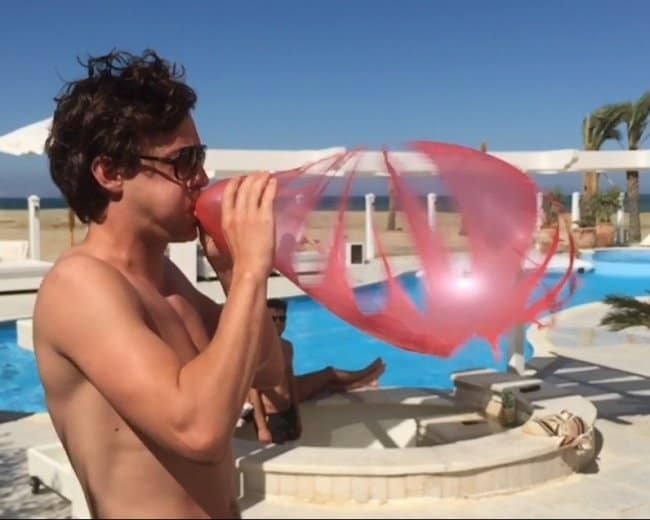 So when someone caught this photo at the exact moment as the balloon popped, some of the most baffling mysteries has been answered. 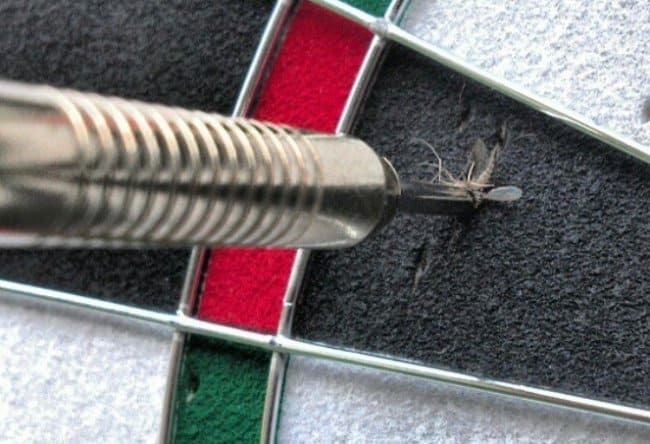 Hitting a mosquito with a dart is more rewarding than hitting the bull’s eye. 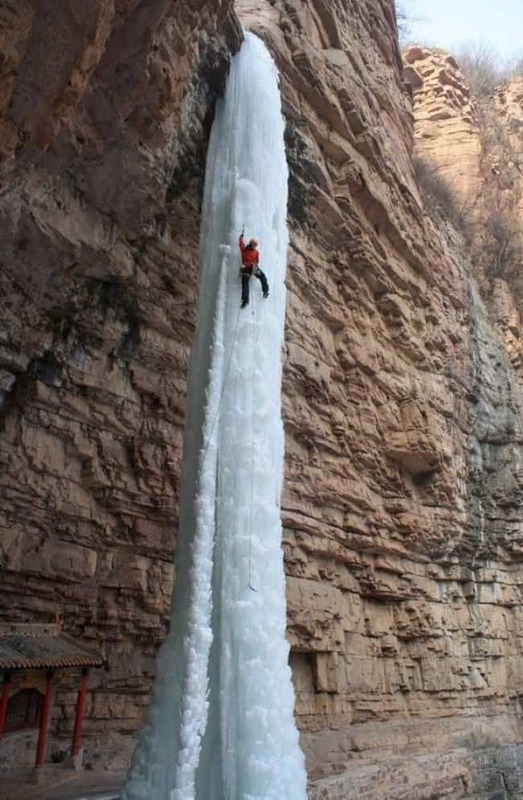 This daring guy attempts to climb a frozen waterfall somewhere in China. And this is by far the coolest thing we’ve ever seen. 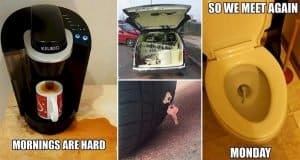 How lucky can you get? 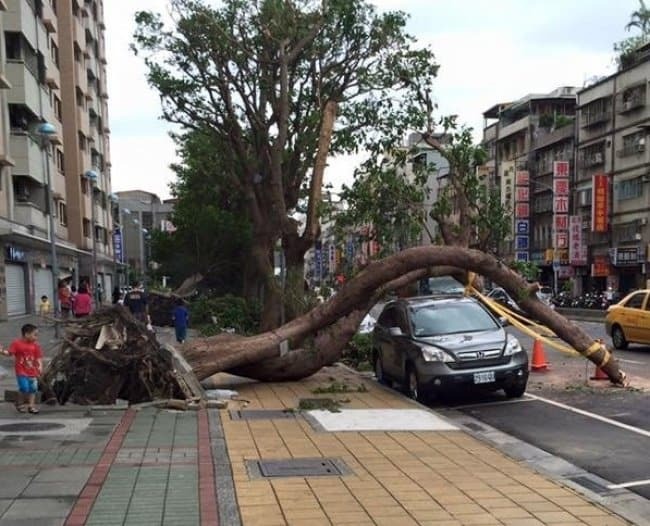 Or is the tree too polite to hurt the car?